The European Data Format (EDF) is a simple and flexible format for exchange and storage of multichannel biological and physical signals. 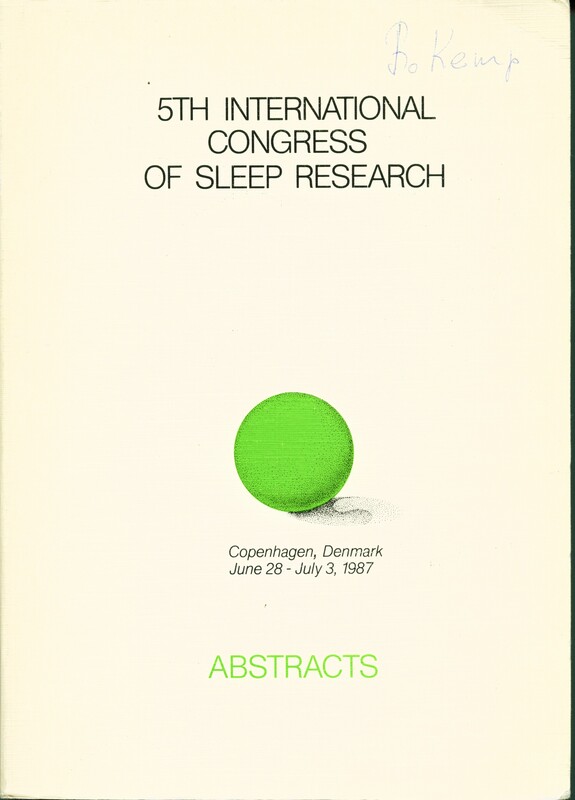 It was developed by a few European 'medical' engineers who first met at the 1987 international Sleep Congress in Copenhagen. The EDF logo is derived from the congress logo which was the green pea from the fairy tale "The princess and the pea" by the Danish writer Hans Christian Andersen. With the support of the late professor Annelise Rosenfalck from Aalborg university, the engineers initiated the project "Methodology for the Analysis of the Sleep-Wakefulness Continuum" (1989-1992) that was funded by the European Community through its "Comité d'Action Concertée" (COMAC committee) on Biomedical Engineering. They wanted to apply their sleep analysis algorithms to each others data and compare the analysis results. So, on a morning in Leiden in March 1990, they agreed upon a very simple file format to exchange their sleep recordings. This format became known as the European Data Format. In August 1990, all participating labs had contributed an EDF sleep recording to the project. EDF and EDF+ are freely available without charge. The full specifications are in the above-mentioned publications as well as on this EDF website. The site also supports users and developers by offering free downloads of files and software, a list of EDF(+) compatible companies and further contact possibilities such as Yahoo's EDF group. EDF(+) recordings and software are most welcome, as are companies and developers that support EDF(+).